Home / rootfiles / Samsung Galaxy S6 edge (SKT) SM-G925S Nougat V7.0 Cf -Root File. / Samsung Galaxy S6 edge (SKT) SM-G925S Nougat V7.0 Cf -Root File. Samsung Galaxy S6 edge (SKT) SM-G925S Nougat V7.0 Cf -Root File. Gsm Solution December 21, 2017 rootfiles, Samsung Galaxy S6 edge (SKT) SM-G925S Nougat V7.0 Cf -Root File. 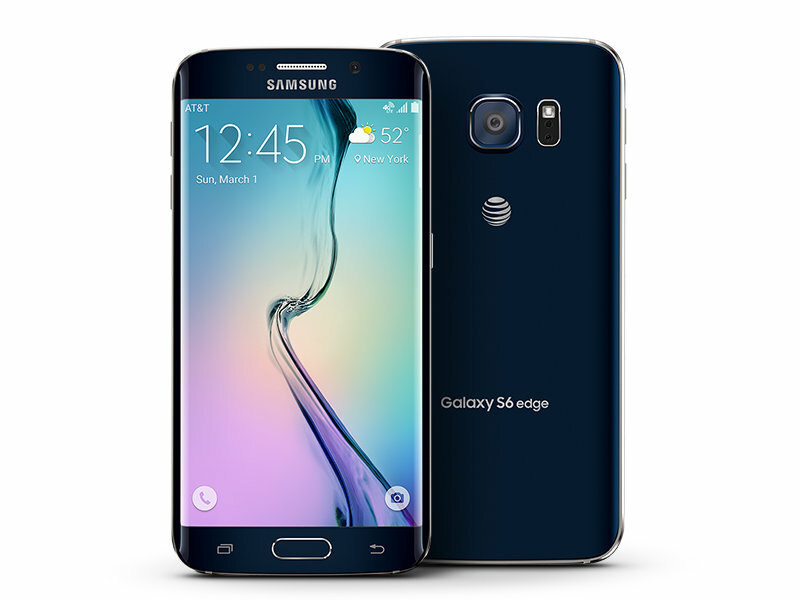 Samsung Galaxy S6 edge (SKT) SM-G925S Nougat V7.0 Cf -Root File Required. 2# Download New Odin Tool. 3# Download Samsung Galaxy S6 edge (SKT) SM-G925S Nougat V7.0 Superuser File. 1# Check Your Device Mobile No. 2# Battery Percentage Above 50. 4# You Should have Unlocked Bootloader. Samsung Galaxy S6 edge (SKT) SM-G925S Nougat V7.0 Cf -Root Method. 1# Download all file unzip. 2# Install the Samsung USB Driver on your PC. 4# Enter into Download Mode->Volume Down+Home+Power Buttons. 5# After entering into Download Mode it will say Warning Press Volume Up button to continue. 6# Connect Your Mobile With PC via USB Cable. 8# It Will Show the message added. 9# If you did not get this message Repeat the above steps. After Getting Added Message Select AP/PDA Button then Browse for the Unikernel file selects it.Tick the Auto reboot. 10# Press Start wait for the tasks to complete. 11# It may enter into Recovery mode to add the SuperSu permissions.Reboot again. 12# Select su Slid.Your phone process install superuser. 13# Now your show few mins root process. 14# After root complite rebot your phone. 15# Now your phone root complite.